LineageOS is still a relative newcomer to the Android world, but since it's descended from the legendary CyanogenMod, builds for various devices are coming thick and fast. In this round, there are six new devices receiving LineageOS 14.1 (based on Android 7.1 Nougat) builds: two HTCs, two Samsungs, an LG, and a ZTE. 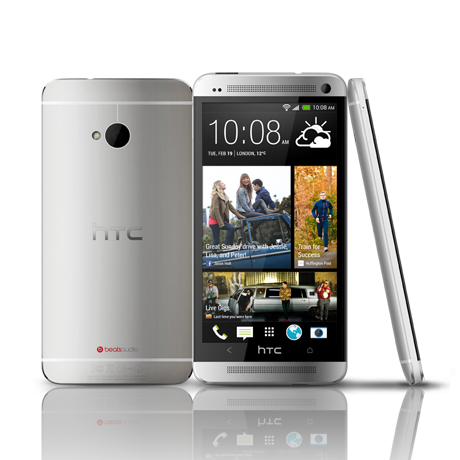 The HTC phones are both variants, Verizon and GSM, of the original HTC One, the M7. CyanogenMod 13, based on Android 6.0 Marshmallow, was formally released back in March, but it's only just arriving for some devices, in the form of nightlies. The most notable of these devices are probably the original HTC One and the Wileyfox Spark, plus the Spark X - the Spark's bigger, more powerful brother. The HTC One is being bumped up from CM12.1, which was based on 5.1 Lollipop, while the Spark and Spark X are receiving their first taste of the custom ROM, albeit not their first Cyanogen flavored taste though, since they run the in-house Cyanogen OS, which has recently been killed off. The M7 release is version 6.04.1700.6 while the M8 is 4.04.1700.6. 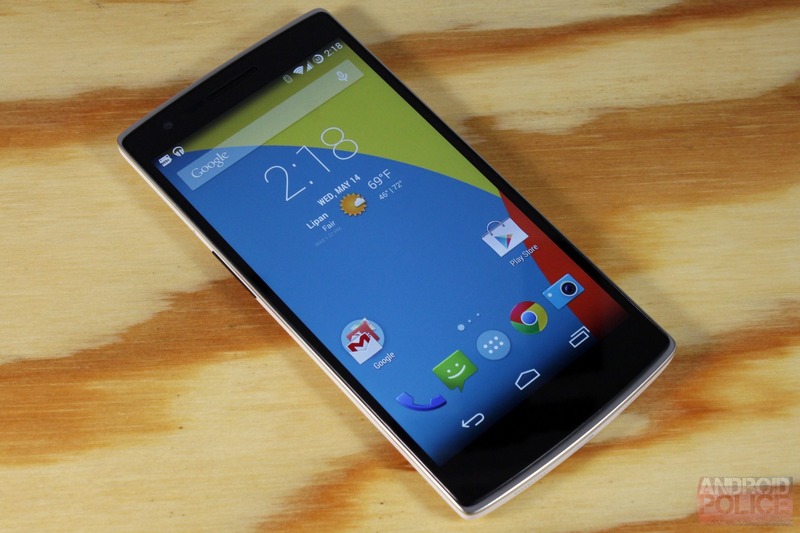 This is most useful for people who are considering flashing custom ROMs and the like. 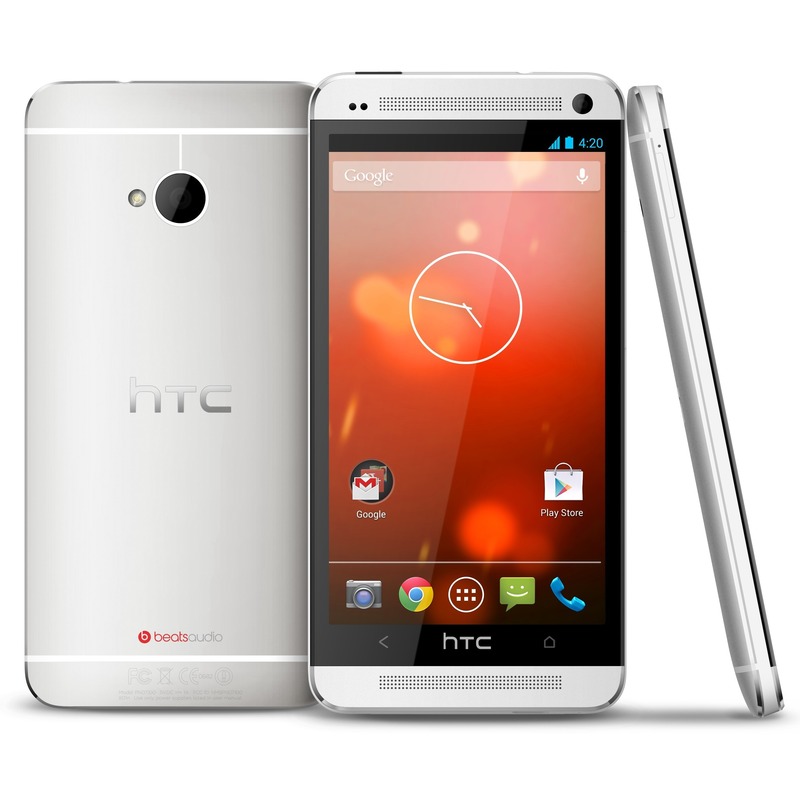 The source helps software developers at places like XDA Developers. 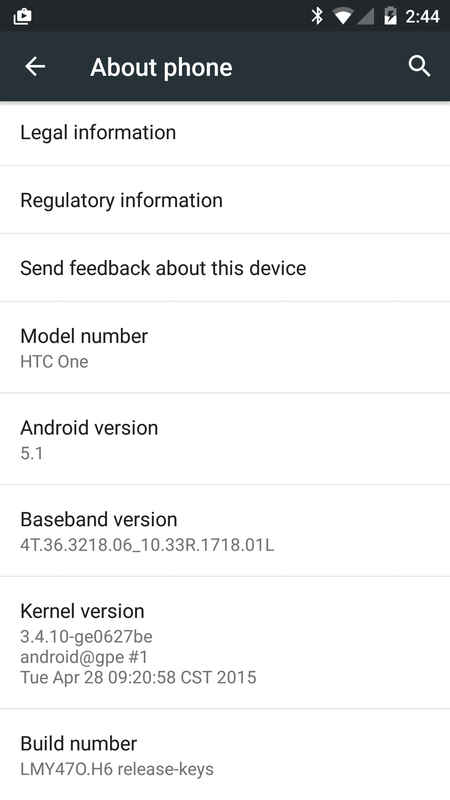 Even better, since they are the last of the Google Play Edition program, they're actually the only HTC devices that have Android 5.1 yet. It's been about a month since HTC said that the One M7 GPE's Android 5.1 update was coming soon, but better late than never, right? It appears that the rollout has begun and we've got your OTA download link below. It's worth noting that the update is only 5.1, not 5.1.1. This is par for the course right now as no Nexus or GPE with a cellular radio has an official Android 5.1.1 build yet. 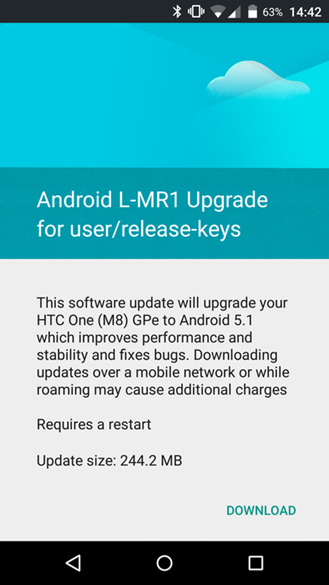 This update is LMY47O just like the M8 GPE, and weighs in at about 280 MB. Remember, with the M7, you have to have S-OFF on your bootloader in order to manually flash OTAs in the stock recovery, so if you don't have that flag, you may need to just spam the "check now" button. HTC's US VP of Product, Mo Versi had some good news for owners of the One M7 on AT&T yesterday evening. After months of waiting, the Lollipop OTA is starting this very day. "Tomorrow" in the tweet below refers to today, March 31st. 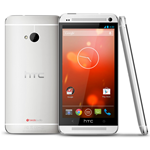 HTC originally hoped to have all its One devices updated a few months ago, but that deadline came and went before it could push Lollipop ROMs through the carrier maelstrom. Yesterday, HTC's Mo Versi, the Vice President of Product Management, caused a few disgruntled sighs from the company's fans and One M7 owners by announcing that the two-year-old device wouldn't get any more major updates, including Android 5.1. That didn't apply to the Google Play Edition version of the M7, which is still set to get 5.1 in April. But it looks like the replies Mo has received have elicited the company to take another look at the issue and consider changing its stance. 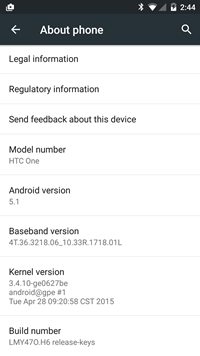 Users argued that Android 5.1 isn't exactly a major update and that it brings a lot of bug fixes to Android, and HTC heard them.